© 2019. 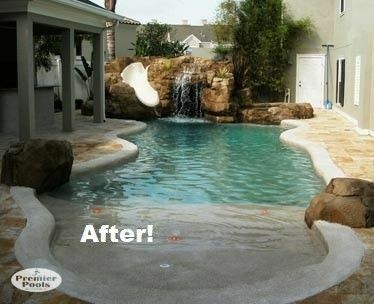 I want a grotto in my backyard!! !